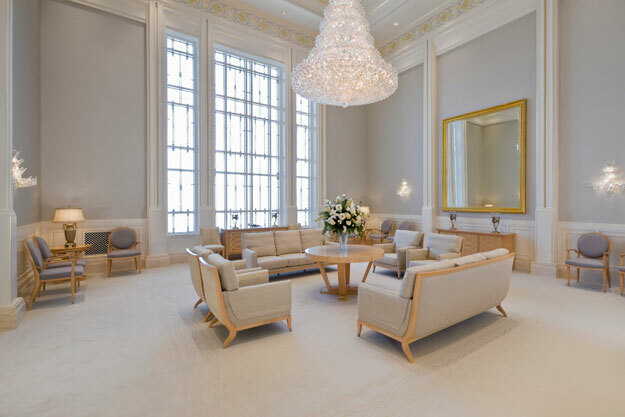 The Gila Valley Arizona Temple Completed in Record Time? 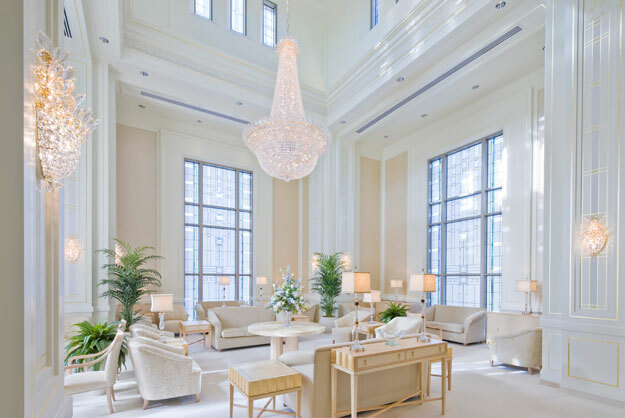 Today the Church announced the public open house of the Vancouver British Columbia Temple, which will be the 131st temple of the Church. It is beautiful. If you are in the area, you might want to see if you can visit. The tours run from April 9th through the 24th. The Church has produced an invitation that you can give to friends or family. The dedication will be held on May 2, 2010. The interior features beautifully grained hardwood from the west coast of Africa. British Columbia’s provincial flower, the Pacific dogwood, is used as a motif in the decorative painting and intricate carpet sculpting. Artwork depicting the native beauty of British Columbia graces the walls of the temple. 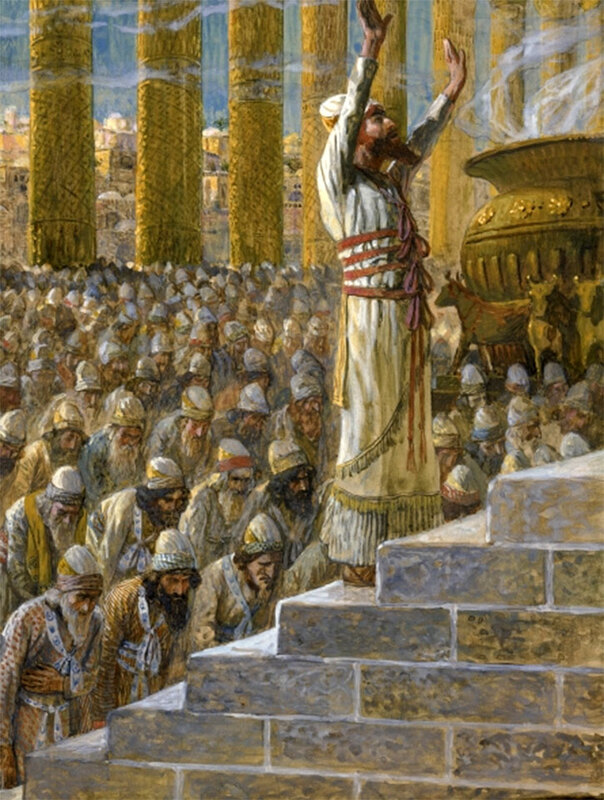 Here is a short video about the temple by the Church as well. Between 30,000 and 50,000 people gathered to shout "Hosanna!" 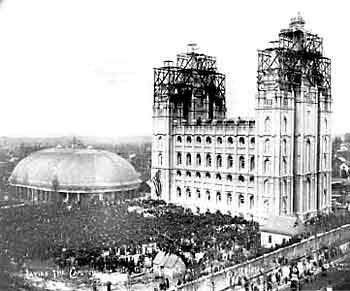 for the capstone-laying ceremony of the Salt Lake Temple in 1892. Photo by Charles Ellis Johnson.